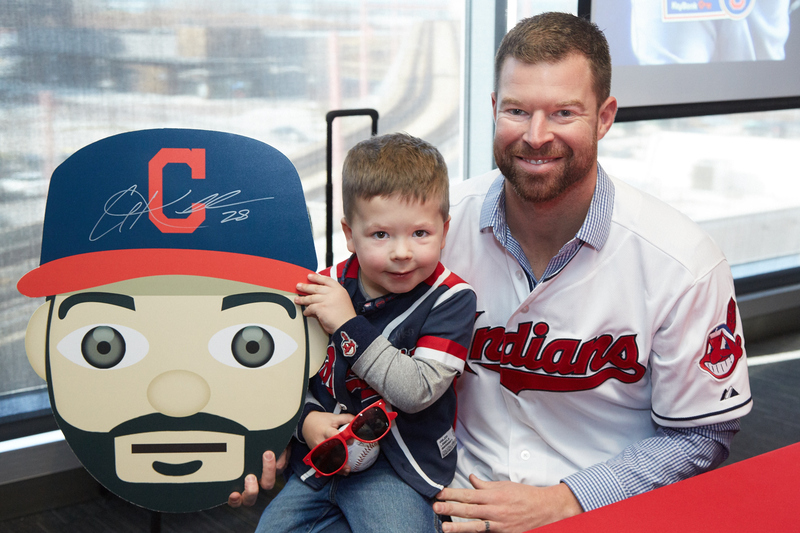 Cory Kluber and his teammates met fans at Tribe Fest, and TribeVibe was there. Cat loves the dodgers posted a great recap of her Dodger FanFest experience. A lip sync battle broke out at Brewers On Deck and Cait Covers the Bases has video. Inside the White Sox puts a bow on SoxFest 2016 with a final day wrap-up. What will 2016 hold in store for the Halos? The Angels Ace can’t wait to find out. ChristianBondBlog‘s first impressions of the 2016 Mariners seem to be positive. Who will follow Nori Aoki in the Mariners’ new lineup, asks Balls and Strikes. Big Time Atlanta Sports believes Matt Wisler is primed for a breakout campaign. MLB.com’s William Boor explains why the Cubs just might win it all this season. MLB.com’s Top 100 Prospects is out and The Unbiased MLB Fan reacts to it. Newberg Report examines the Rangers’ highly regarded Minor League system. A Top 100-best seven Phillies give reason for optimism, according to 41phillysports. The Baseball Sociologist is excited for some baseball with the Caribbean Series. Super Bowl Week means Spring Training nearly is here, writes Dodger Drei. Our Game has the latest installment of David Voigt’s History of Baseball series. Meet Danielle, a spring 2016 intern, over at the MLBPAA Intern Insider blog. 1. Free agents still available. We’ve seen some very high-profile signings so far, but there still are big names unsigned for 2016. 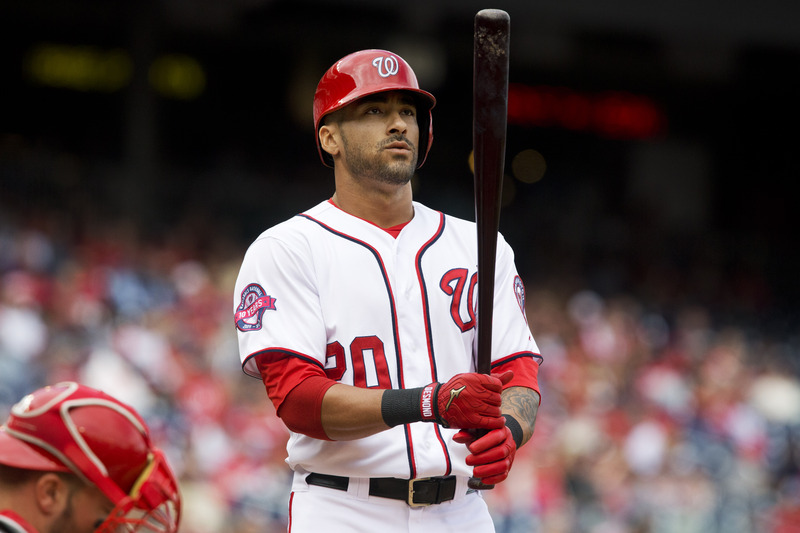 Roman report looks at possible destinations for Ian Desmond, while I’m Not A Headline Guy… highlights some moves the Yankees might still make. In his Justice4U blog, MLB.com’s Richard Justice says this is where smart teams can do themselves a big favor with savvy shopping. 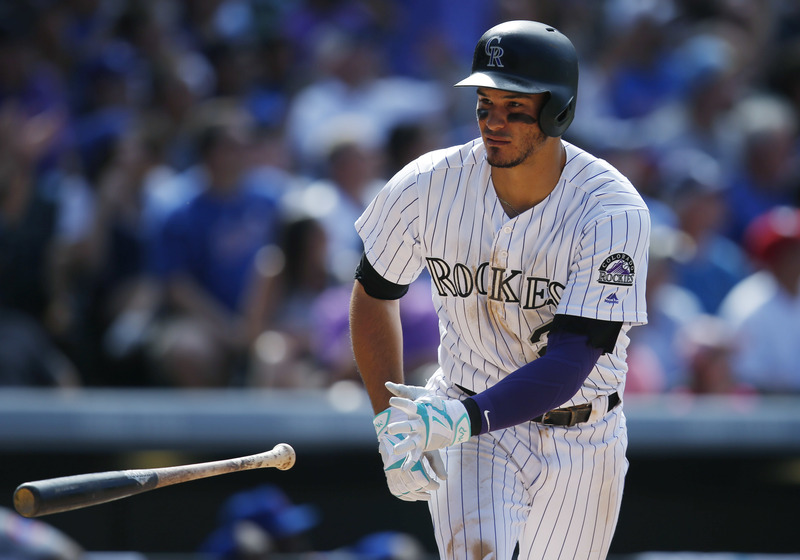 If that’s not enough, Diamond Talk gazes into the crystal ball at next winter’s crop of free agents. 2. Counting down to baseball. As Phillies Insider points out, we’re just three weeks away from pitchers and catchers reporting to camp in Arizona and Florida. Now’s the time to start thinking about tickets, like Cardinals Red Baseball. And if ballpark food is on your brain, The Baseball Sociologist writes about a Minor League club’s call for fan food suggestions. 3. Getting historical. Hopefully you’ve been enjoying David Voigt’s excellent History of Baseball series on Official MLB Historian John Thorn’s Our Game blog. Part 8 is up now, covering the post-war and expansion eras. Carrie Muskat discusses an upcoming MLB Network documentary on legendary Cubs broadcaster Harry Caray, while Cardinals Insider introduces the new Redbird Relics artifacts for fans. For some more recent history, On Cloud Conine revisits the time the Marlins ran out of catchers in the second inning. 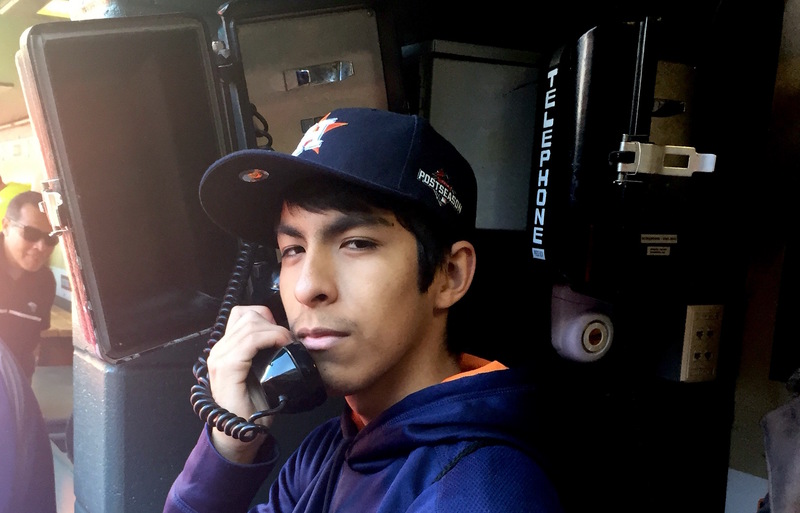 The Astros Ballhawk posted a great recap of Astros FanFest, complete with photos! This A-to-Z guide to the upcoming Brewers On Deck is from Cait Covers the Bases. TribeVibe shared the main stage itinerary for this weekend’s Tribe Fest. 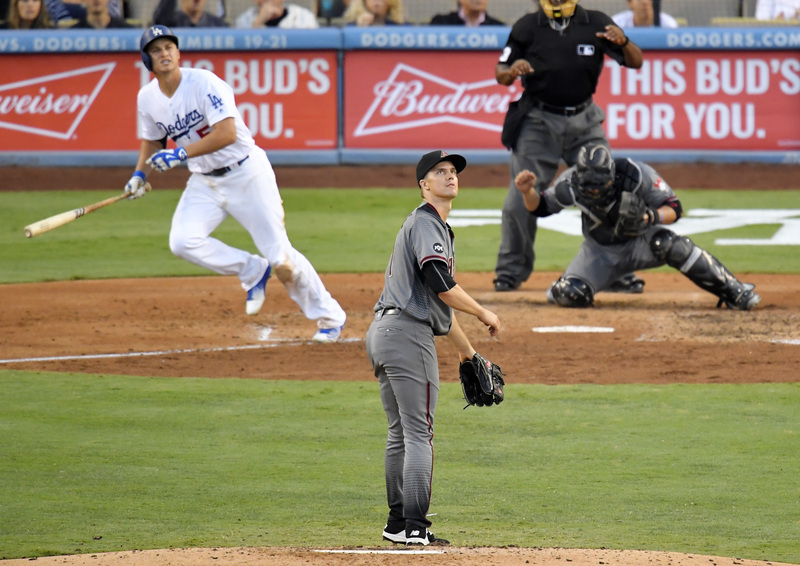 Justin Turner surprised fans, and Dodger Insider collected the social media posts. The Baseball Collector blogged about catching two home run balls in a game. Which remaining free agents will sign next? Around the Horn Talk has some ideas. 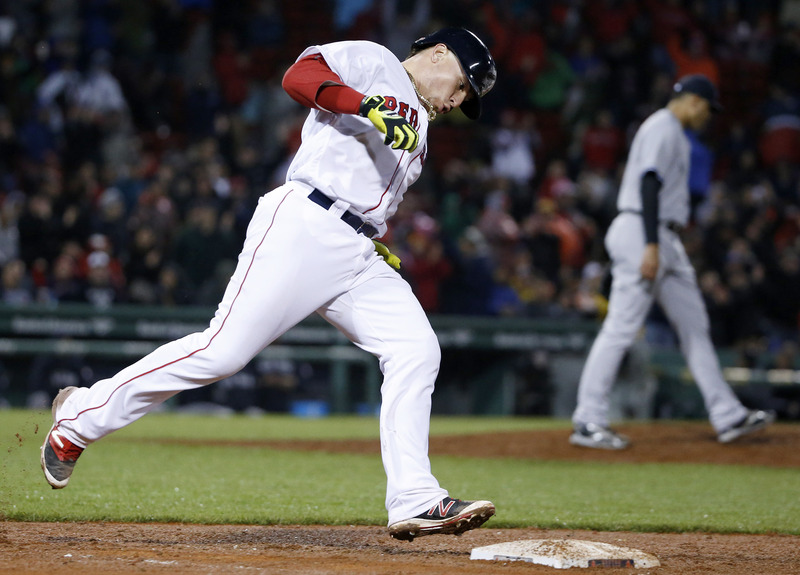 The Winning Run looks at the increasing popular player opt-out in contracts. 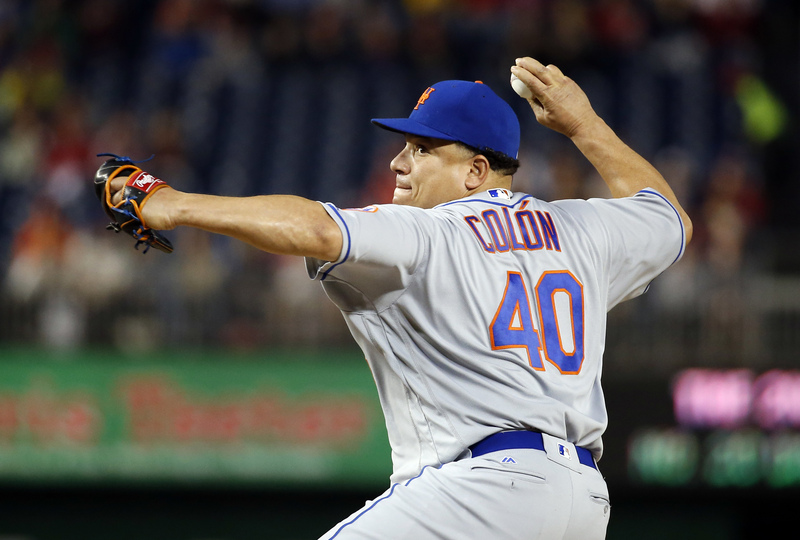 Where do the Nationals go after a disappointing 2015, asks stlcardinalsminimo. Big Time Atlanta Sports wonders what if the Braves hadn’t opted to rebuild. The rebuilding process also is in full swing in Cincinnati, as ampedi01 will tell you. 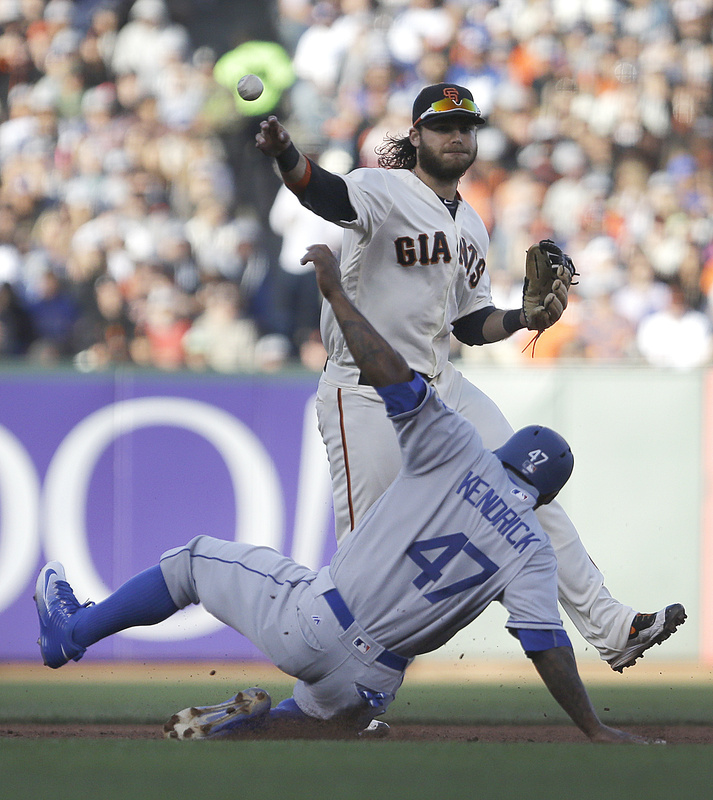 Bay Area Blog of Sports Shenanigans looks at the Giants’ offseason preparation. Mike Scioscia and Fernando Valenzuela held court and The Halo Way was there. Metsin’ Around is very excited to see Mike Piazza get his due from the Mets. 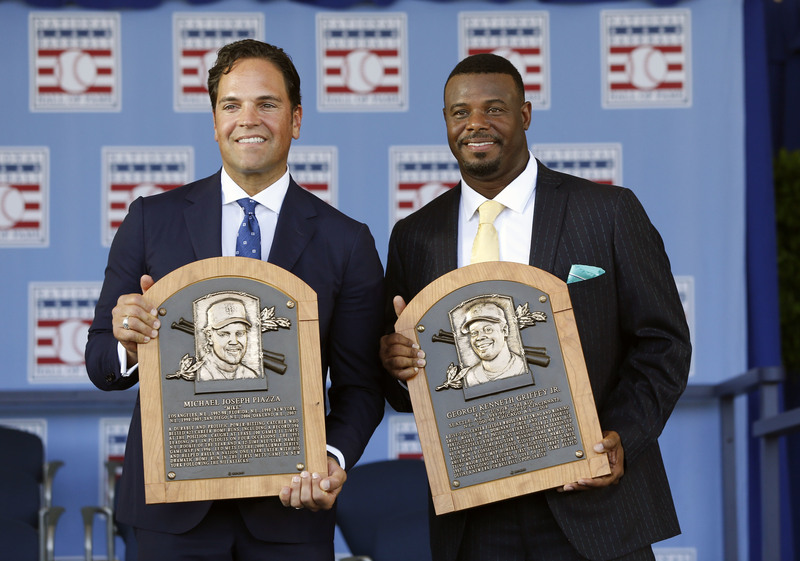 The schedule for Mike Piazza Weekend is out and ZX Sports has the highlights. The Baseball Sociologist loved an infographic that the Orioles put together. The latest installment of David Voigt’s History of Baseball is up at Our Game.